N.B. 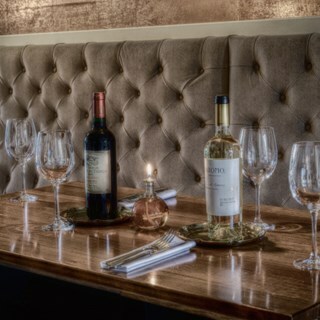 If your booking is for over 6 people please call us on 01787 224166 to ensure that we can accommodate you comfortably. N.B. If you have any allergies or dietary concerns please call us on 01787 224166 to ensure that we can satisfy your requirements. Proud Winners of BII Licensee of the Year 2011 and Great British Community Pub the Year 2011. 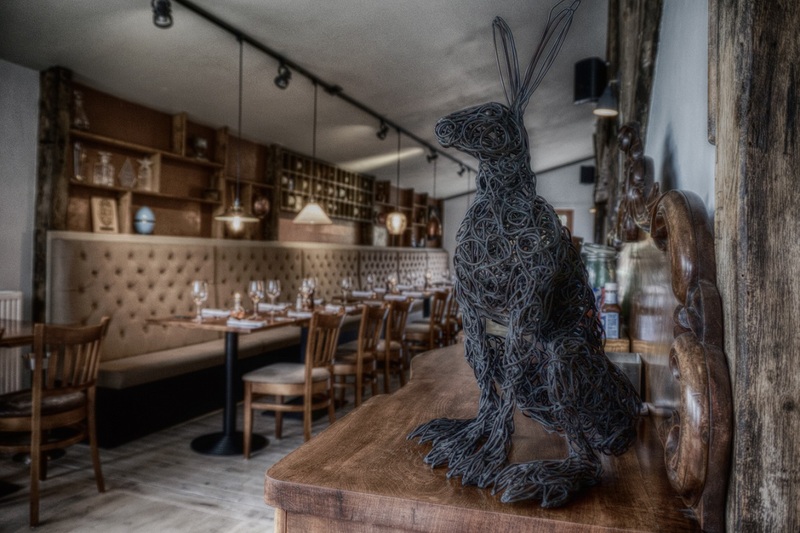 Welcome to the Five Bells Public House a pub and restaurant that stands proudly looking over the stunning view of the Colne Valley in the pretty village of Colne Engaine on the Essex & Suffolk border. 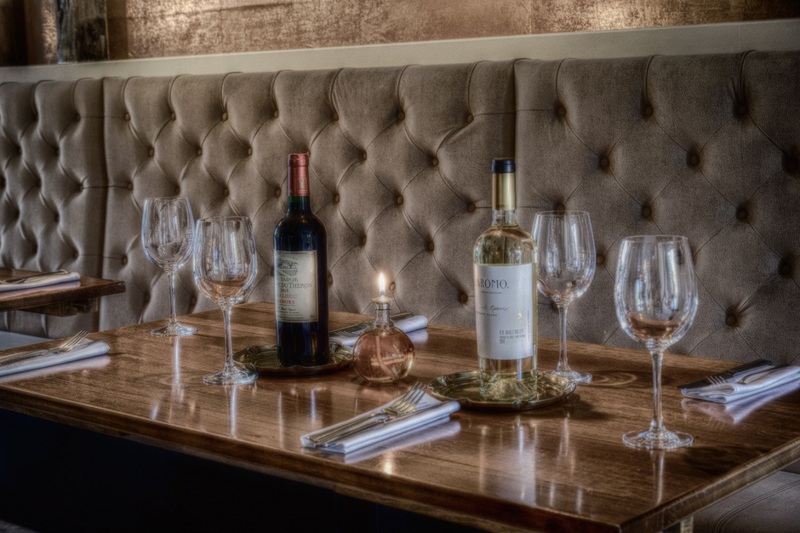 The village is only 3 miles from Halstead, 6 miles from Sudbury and 10 miles from Colchester making it very accessible for dining out with friends, family & colleagues. Please note if you have any special requirements such as highchairs or wheelchair access please include this in the 'Special requests' section of the booking process or alternatively call us on 01787 224166. Thank you so much for the fantastic food and service for our Greenstead Green WI 100th anniversary celebration meal. You certainly helped to make it a huge success. Had a great Seniors Lunch with a number of friend, fantastic VFM and great service from the team there. We will be making this a regular fixture for our group. 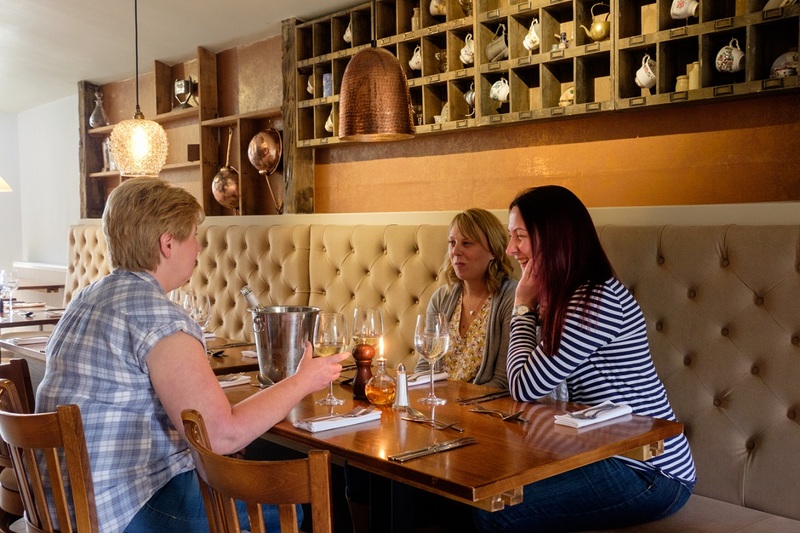 Lovely food and fantastic, friendly service all in a relaxed atmosphere! Love this place! Food and staff were all lovely. Service was a bit slow. 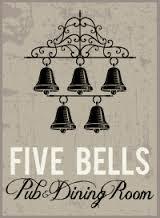 Had a terrific afternoon at the Five Bells celebrating my husbands birthday. Gilly, Jilly and staff laid on a fantastic buffet and nothing was too much trouble. Would definitely recommend & we will be back. A lovely meal and excellent attentive staff. Superb as always, Jilly is a gem!!! Food was average. Waitress stuck us on a table right next to the bar even though there were only three of us eating and could hardly hear each other. We had the Sunday roast each and felt like it had been cooked at 10am and then served up at 13:00pm. We paid £2.85 for a 330ml bottle of coca-cola. An absolute disgrace of a price. I get pubs mark up but nearly 6x the price of a shop is pure theft. Service was appalling. Only at the very end when I paid the bill was we asked if everything is okay. Definitely will never return, not especially when the prices for drinks remain so ludicrously expensive. Lovely food. Didn't have to wait too long even though the pub was busy. I have been here often with my work colleagues, we find the staff so friendly and helpful. The food is always very nice. I recommend this place to all my friends. 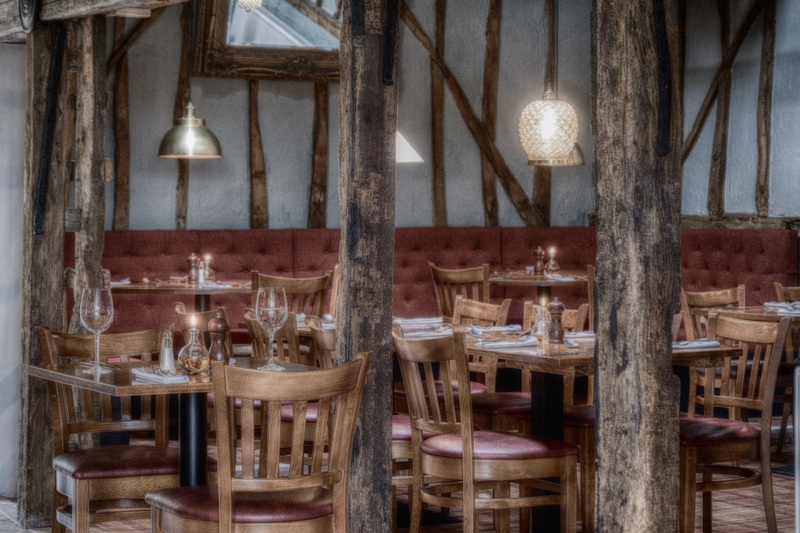 A really great atmosphere in this restaurant, very cosy, the food is tasty and a wide choice is available on the menu. Would definitely return. We had an amazing time with you on Saturday. As I'm doing Veganuary I could only eat vegan food when I came, and the options were pretty limited, which is expected of a country pub. Overall the staff were absolutely lovely and helpful and my grandparents thoroughly enjoyed their food, it would be nice to see a vegan option but I'll haveto come back when veganuary's over! Lovely pub with a friendly service and tasty food. A fantastic evening had by all from start to end. Food was excellent. We always enjoy ourselves that's the reason we return every year. Thanks again. Excellent food and service. We were very well looked after by all members of the team. Would highly recommend to anyone. The team were incredibly accommodating for my family and I. We took up a fair bit of space, required a high chair, and wanted to bring the dog - none of these issues phased the team. Everyone was really, really helpful and helped us have a thoroughly enjoyable Sunday lunch. Came for a Christmas dinner with the girls, food was lovely & service was great. Myself, my mum and sister came for lunch for our annual Christmas get together. We were so so disappointed in the food. My mum and sister had prawn cocktail for starters and the prawns had no taste and they both felt there was too much sauce. For mains we were all looking forward to steak. It was awful! Terribly fatty and the chips were hard, it seemed like they were cooked and then cooked again to warm up. It all tasted extremely greasy. None of us could finish it, it was that bad. The waitress was lovely and she did take off the starters from the bill, but it ruined our afternoon that we had all been looking forward to so much. We’ve been regular customers, meeting up for special occasions, birthdays, anniversaries etc so to say we were disappointed was an understatement. Lovely, friendly pub. We travel nearly an hour to get to it but it's worth it every time.